Notting Hil-Something that we like very much when we travel is to recognize places that we have seen previously on the big screen. “Is not this …?” We also really like the feeling of watching a movie and saying: “I’ve been here!” It makes you relive a moment of your travels, maybe even something that you no longer remembered. That’s why we have thought about making a new ticket theme in Equipatge de ma. It’s called Movie Locations. In this new section we will locate places that appear in movies that perhaps you like more. Or less but that undeniably for their success are or can be a source of tourists to the place filmed. As always we encourage you, through social networks or comments at the entrance, to propose films that you want to know where they have been shot. When I talk about Portobello Road and Notting Hill. You know that it is one of the main attractions of the city of London, right? The film Notting Hill, by Hugh Grant and Julia Roberts, has been one of the main culprits for making this neighborhood known worldwide. In spite of this, in the cinema, things are added. Or changed to adapt it to the script of the film. Next we’ll see why we say this. Where is the library of the movie Notting Hill? 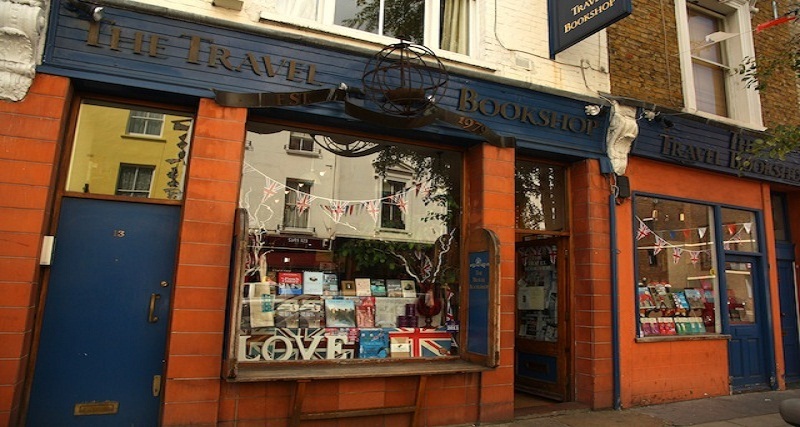 The bookstore that appears in the movie Notting Hill is not really a bookstore. But a shoe store. We find it on the same Portobello Road, at number 42 . The “Travel Book Company” library on which the film is based is located in the next street. Blenheim Crescent, specifically numbers 13-15 . When we went by, we saw both but the shoe shop sounded more familiar. When we returned we looked for it through the Internet and we saw what we just explained to you. 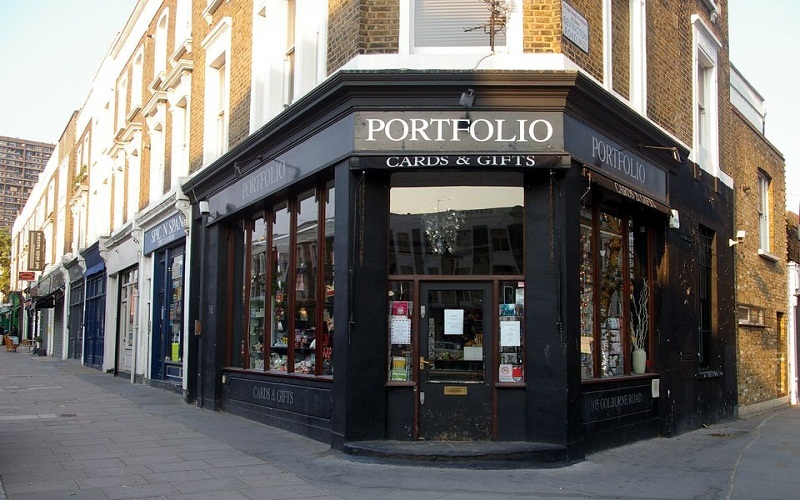 Next to Portobello, specifically at 280 Westbourne Park Rd., We find William’s apartment, Hugh Grant. In the movie the door is blue but at least in Google Maps it is black. I say this because we did not see it, since we did not look for information before we went. But maybe someone might find it funny to see it. If you look for it in Google Maps you will see that more than one has already taken a photo at the entrance. The cinema where Ana is going to see a science fiction movie, Julia Roberts is El Coronet Cinema and is at number 103 in Notting Hill Gate . 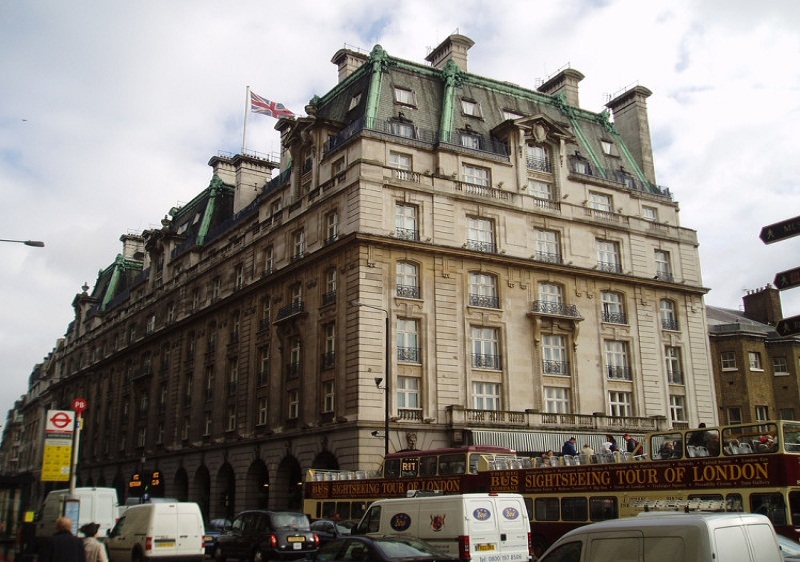 Anna is staying at the Ritz at number 105 in Piccadilly. Which has rarely been opened for filming. In this case they made an exception. If you want more information you can visit the page where we have taken the information for this post. 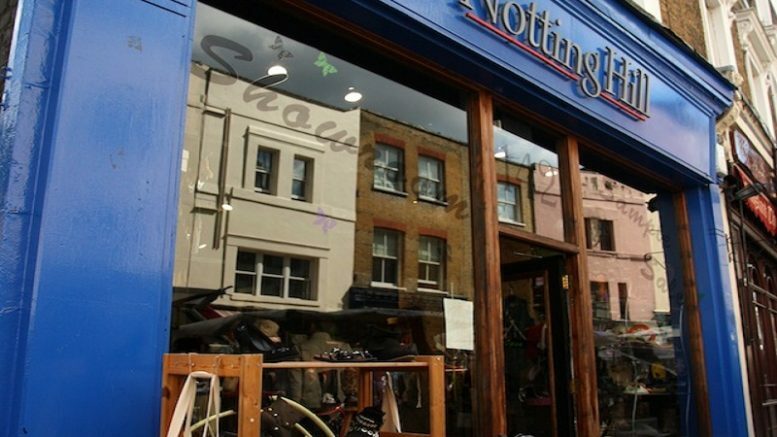 There are more sites in Notting Hill. The ones we have commented on are the ones that have seemed most interesting to us. Be the first to comment on "Five historical things to look out for in Notting Hil"
When we slept in a tree house!